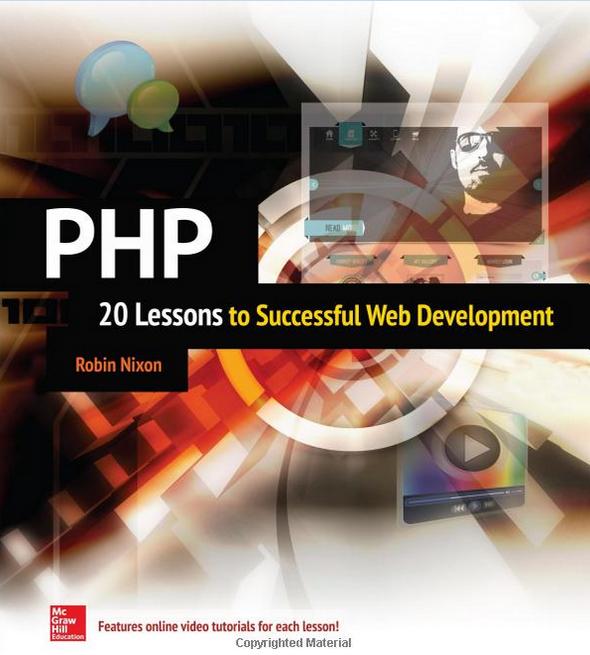 Master PHP in 20 lessons--online video tutorials included! Based on the author's successful online courses, this complete, integrated learning tool provides easy-to-follow lessons that feature clear explanations, sample code and exercises, and video tutorials. Each lesson is designed to take you less than an hour to complete. PHP: 20 Lessons to Successful Web Development covers the basics, including constants, superglobals, operators, and arrays. Next, you'l learn ow to work with multidimensional arrays, write unctions, manipulate objects, build web forms, anage security, use Ajax, and much more. ogether, the book and almost five hours of video training make learning PHP easier than ever!